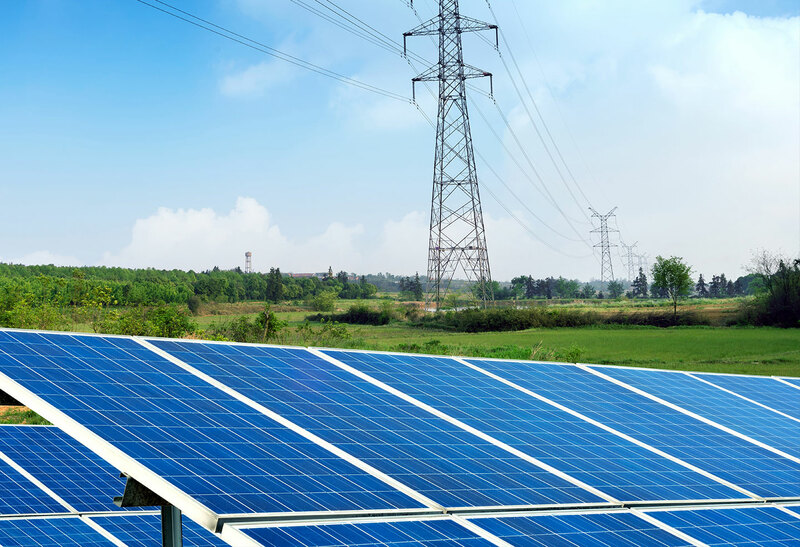 Gordon Feinblatt’s Power Development Team provides comprehensive legal support for Maryland power developers and operators for renewable and non-renewable sources. Our approach is interdisciplinary, drawing on the experience of our team of energy, environmental, real estate, commercial tax and litigation attorneys. We help clients navigate the maze of approvals and the often complex issues related to project development, construction and operation with the goal of preventing expensive problems or litigation. Over the last decade our team has been responsible for several Certificate of Public Convenience and Necessity (CPCN) project, including the Keys Energy Center (natural gas), Energy Answers (waste-to-energy) and more than a dozen utility scale solar projects. Our team provides clients with a tangible advantage because we are not only familiar with the Public Service Commission and utility issues, but also know Maryland’s environmental laws and regulations, which are among the most complex in the country. In addition, as solar projects have multiplied, local concerns and environmental issues have increased at the same rate. Because we have advised on so many of these projects, we can give advance warning and provide counsel as to how best to navigate these challenges. We know solar. Our lawyers are proud to have obtained the first solar Certificate of Public Convenience and Necessity (CPCN) issued in Maryland for a 20 MW facility in Hagerstown. There we worked closely with regulators to scale and create the permitting process –originally intended for much larger fossil-fuel facilities. Since that first project more than six years ago, the Power Development Team has completed permitting for 16 utility-scale projects in Maryland for more than 340 MWs in 10 separate jurisdictions, with another eight projects and 243.5 MWs in permitting. Although we started with utility-scale solar, that is not all we know. We regularly advise clients developing projects seeking to operate as net metered, virtually net metered and under the new community solar program. Of course, nothing remains the same for long, especially when it comes to energy issues in Maryland. The Power Development Team includes experienced and successful lobbyists who represent clients concerned with energy-related legislation before the Maryland General Assembly. This allows us to not only stay abreast of current, but to give deep insight into why Maryland’s laws say what they say. This experience goes back decades, including the drafting of the Maryland Electric Industry Restructuring Act, and since then we have participated in the development of virtually all new energy legislation in Maryland, including the Renewable Portfolio Standard, revisions to the CPCN statute, and Offshore Wind. The same is true at the Maryland Public Service Commission, where our lawyers participate in the formulation of new energy policies, most recently with the community solar pilot program.